The NPI is a national program which consists of an internet-based database that provides free information to the community, government and industry on the emissions and transfers of 93 substances that have been identified as important due to their possible effect on human health and the environment. The NPI database (http://www.npi.gov.au/) is searchable by many options such as dataset, form and map which is unique as it shows on a geographical basis, where substances are being emitted and in what amounts. 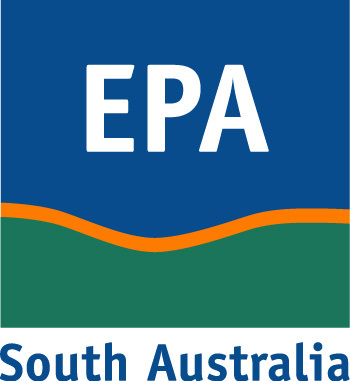 The NPI team based within the SA EPA collect and validate industry reported data (similar to all other state NPI teams). 2013-2014 South Australian NPI data.